There are plenty of reasons to undergo a cosmetic dentistry procedure. If you have missing teeth, yellowed teeth, broken or chipped teeth or just are not happy with the way your teeth look, a smile makeover will improve your appearance and have you feeling better about your smile. Once your smile has been improved, taking good care of your implants is very important. These tips should help you maintain your beautiful smile. Maintaining proper dental hygiene is important after getting a smile makeover if you want to keep your new teeth clean. However, if you just had the procedure done, it is important that you use a toothbrush with soft bristles, so you do not put too much pressure on the area that was treated. Once the pain is gone, you should also floss regularly. Depending on the procedure you had done, you might not be able to handle hot or cold foods and drinks for a day or two, so you are going to have to settle for soft foods like soup or yogurt. After the pain has subsided, you can go back to eating regular food. Drinking coffee is not recommended, but if you are a coffee drinker and need to get your caffeine, make sure it is warm and use a straw to drink it to avoid staining your teeth. Ice packs are helpful after getting dental surgery because they help with the swelling and inflammation in your mouth that occur due to the surgery. Keep the ice packs directly on the swollen parts of your mouth as often as needed to relieve the pain. Smoking is bad for your teeth and your health in general. If you are a smoker, you need to avoid smoking and other tobacco products after dental surgery because it can cause severe damage to your gums, creating other problems you have to deal with. Even after your gums are healed, smoking is not recommended because it will stain your new teeth. Your dentist will prescribe some painkillers for use after surgery. If you do not want to spend the next couple of days in pain, you should use the medication as prescribed. Remember to avoid doing any heavy lifting when on the medication because of the side effects. After dental surgery, your dentist will tell you to take a few days off to get some rest. 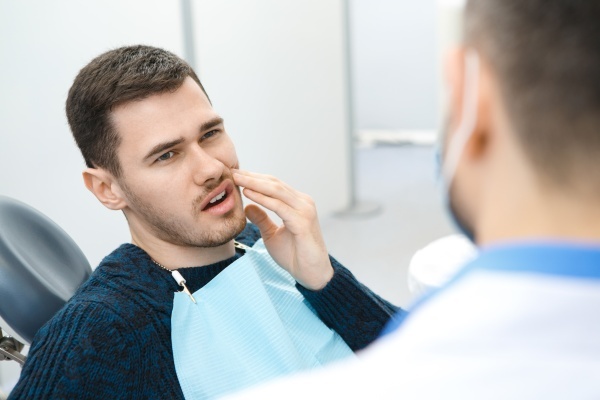 Since you will be on pain medication and shouldn’t be moving around, take your dentist’s advice and relax for a couple of days to let your gums heal. 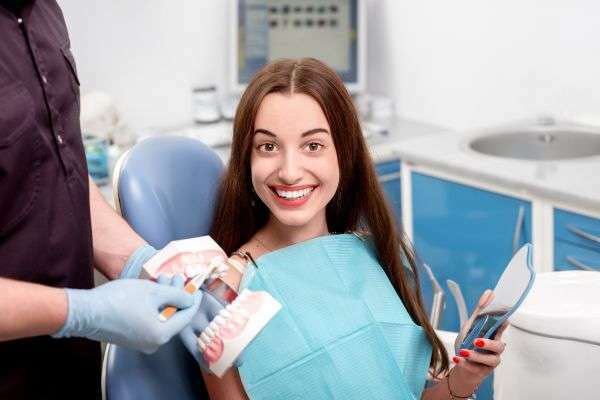 After you have had dental surgery, you should schedule a follow-up appointment with your dentist so they can make sure you are fully healed and do not have any complications from the surgery. If your teeth or gums hurt, let your dentist know so they figure out what the problem is and take care of it before it gets worse. Cosmetic dentistry is a great way to improve your smile and your confidence. If you undergo dental surgery, make sure you follow these smile makeover aftercare tips to maintain your new smile. Are you considering a smile makeover in the Brevard area? Get more information at https://www.carolinasmilesdentist.com.